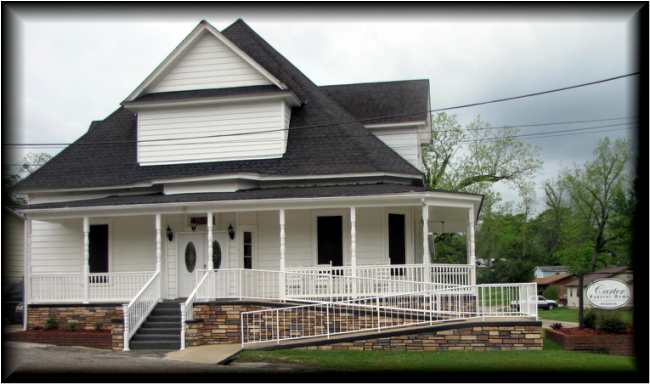 Welcome to our website, the interactive online platform of Carter Funeral Home in Union Springs, Alabama. This site offers information regarding our services and facilities and was created to facilitate informed decision making by our clients. Whether considering burial or cremation, a traditional funeral or memorial service, we recognize the need for personalization and will help our clients create the appropriate service of remembrance. Carter Funeral Home, "Where Professional Service becomes an Everlasting Memory." 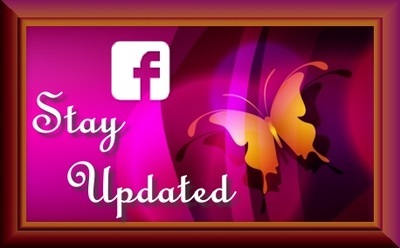 Get Service Updates. Like & Follow Us! "Trusted By Generations, to Care For Every Need Every Day "
Established to serve and dedicated to support, Carter Funeral Home of Union Springs, Alabama continues to provide proficient End of Life Care Services. In the early 1930s, Deacon Willie Carter established Carter Funeral Home marking the beginning of a rich heritage and tradition of caring and professional service to Bullock County and the surrounding communities. A humble public servant, Mr. Carter was a dedicated family man, a faithful church member, an engaged civic servant and a visionary entrepreneur. 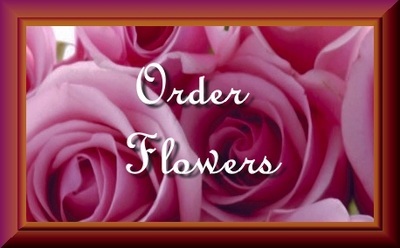 Carter Funeral Home quickly became and remains the trusted choice for proficient funeral services and support. Deacon Carter, known to spend countless hours serving others was often quoted as saying,"I might give out but I won't give up." Honoring his legacy, Carter Funeral Home remains a trusted icon in the community and a dedicated resource for funeral related concerns. At Carter Funeral Home our staff members are caring and experienced professionals who understand that each family is unique. The satisfaction and respect of their clients are of utmost importance to our licensed funeral directors and staff. Each family we now serve, receives an online memorial website, complete with the ability to express condolences, upload photos and more. Often times family, friends or colleagues cannot always attend the funeral ceremony. 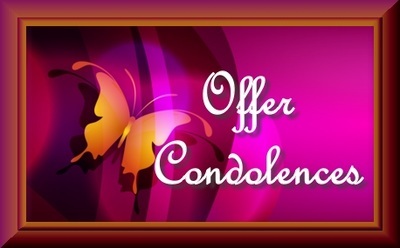 Carter Funeral Home allows you the opportunity to submit your personal words of condolence, order flowers, view photos and video all right here on our website.